Features focused mid and low tones with well-defined attack. The Powerstroke® 3 Clear features focused mid and low tones with well-defined attack. 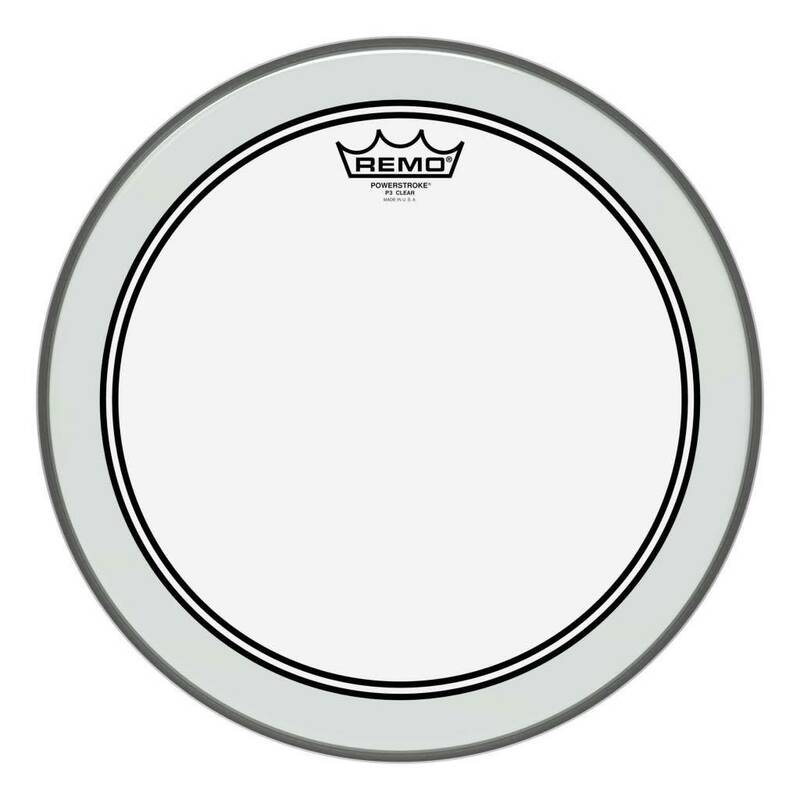 Constructed 1-ply 10-mil Clear film with a 3-mil inlay ring for Toms and Snares and a 10-mil inlay ring for Bass drumheads, Powerstroke® 3 Clear provides a perfect balance of response and tone control.